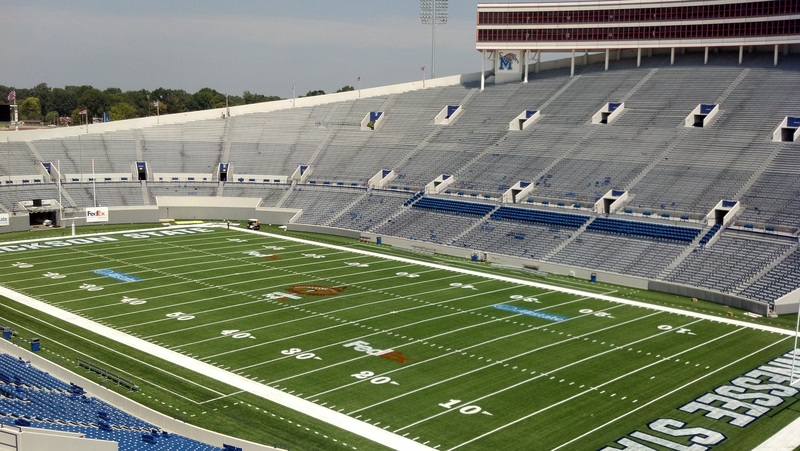 Volunteer Restoration specializes in masonry and concrete restoration such as restoring a grand old building, sports stadium or parking structure. Volunteer celebrates over 50 years of completed projects, including the Birch Bayh Federal Building plaza renovation in Indianapolis, the Liberty Bowl Stadium in Memphis, and the Mission Memorial Parking Deck in Asheville. We create value for our clients with exceptional quality workmanship at competitive prices.